The featured products below are endorsed by AcousticHealth and made available for your consideration. Ascension into The New Earth frequencies is Humanity’s Gateway to Soul expansion on Earth. 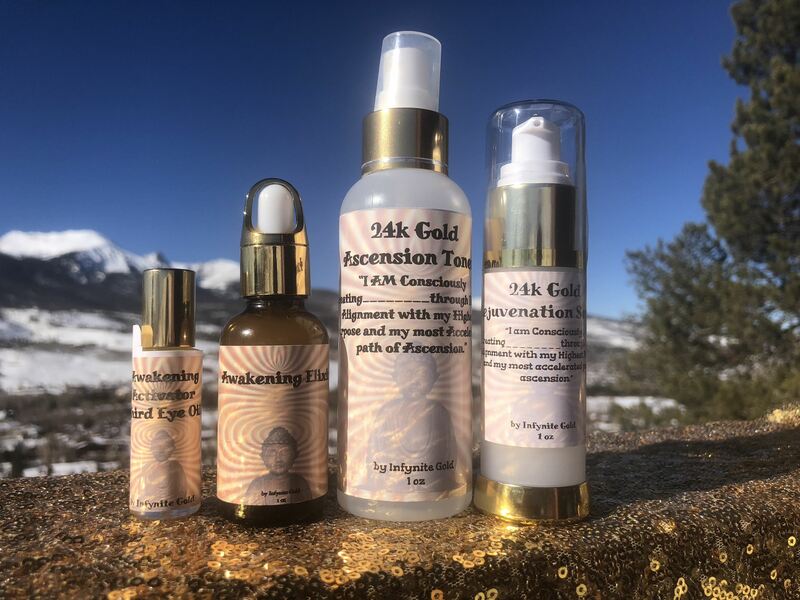 Jewels created Infynite Gold, Organic Skincare products, as a delivery system for elements and frequencies specifically selected to bring about this expansion. 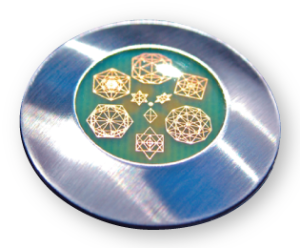 Jewels developed the Ascension Gateway Products to hold the frequencies that support those on the journey of Creating the New Earth. Infynite Gold is not only a miraculously effective youthening skincare line, it also utilizes the potent Consciousness of ORMUS Elements and the dimensionally transcendent power of Scalar Energy. Synergistically they activate the Divinity Codes within the DNA. Once the DNA is activated, the Awakening Process is advanced, which makes it infinitely possible to Ascend beyond the limitations of the mind, 3d programming and the illusions of physical reality. Mr. Andersen is the Founder of Tri-­Vortex Technology, a water hydration expert and is featured in the documentary, “The Business of Disease.” Brian will be discussing his Tri-Vortex technology tools for “Light Particle Assimilation” for health and wellÂ­being and proper hydration. What if you had access to the most advanced ancient healing energies and the most natural super nutrition to create a dynamic balance of health in your body, mind and spirit? 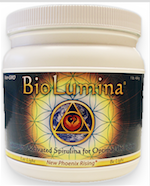 BioLumina is Quantum Infused, super nutritious high Phycocyanin Spirulina! By infusing specific frequencies of natural life force energy of the quantum field into the Spirulina, we enhance the natural healing properties of nature’s original Superfood. Every batch of BioLumina is guaranteed to have a minimum of 20% Phycocyanin content. Phycocyanin is the subject of much research and the results are astounding! Monicor is the only device in the world with a database of acupuncture points and meridians and patogens’ frequencies! And is the only device which is able to detect and to correct such frequencies. 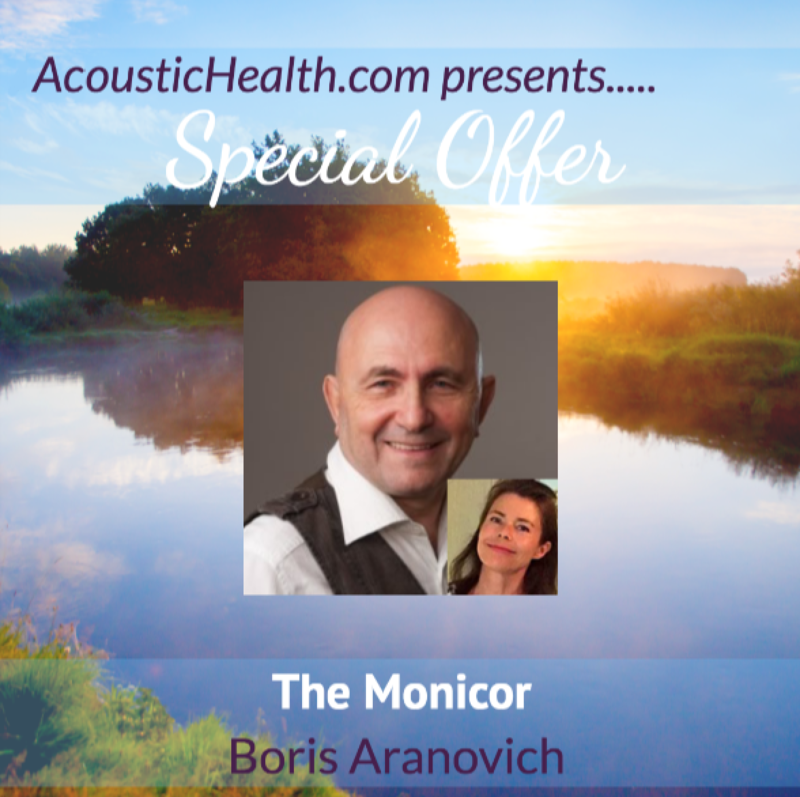 It’s easy to use and much cheaper than other bioresonance therapy devices. Learn about a NEW device with functions that will blow your mind! 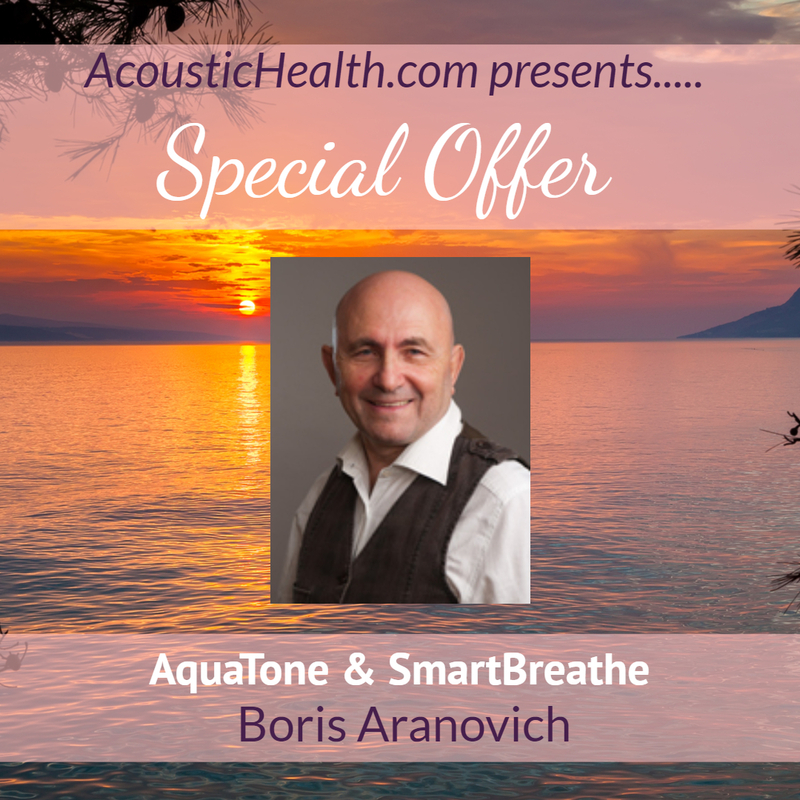 The AQUATONE is a new device based on Russian scientific and medical research that uses UHF resonance waves to restore the correct vibratory resonance of the water molecules in the human body. Stemming from the Russian discovery in 1995 of the effects of resonance waves on water molecules, this ingenious device makes it possible to restore water’s optimal molecular vibratory frequency to influence the body’s metabolic processes. 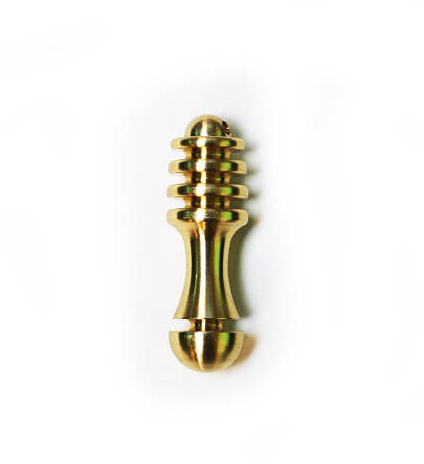 Smart Breathe™ helps you train and start breathing optimally. Nobody doubts that correct breathing is of great importance to health. But there are few people who are aware breathing is one of the most effective ways to improve health, enhance athletic performance, stabilize the psyche and manage stress. All of Arcturus Ra’s products are channeled art from the future once earth is in acceptance of its 5th dimensional properties. They will be in every conscious household . Allow yourself to explore and experience what’s out there . The truth is in you as you follow your heart . Feeling is required thinking only assists! Within a Tensor Ring is an infinite source of energy that is neither electric nor magnetic. Its output is beneficial and healing to all life forms. 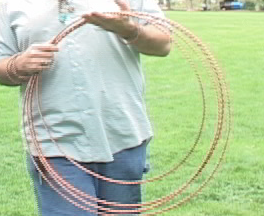 It is a superconductor. It neutralizes magnetic fields. It brings coherency to chaos, and it produces a measureable gravitational effect. 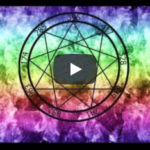 Enjoy 2 Healing Conversations in this special video with Brian Besco below and learn what Tensor and Torsion fields are and how we can use them to raise our vibration and consciousness on Earth! Tensor rings are based on ancient technology found in the Great Pyrimid and King Soloman’s Temple. 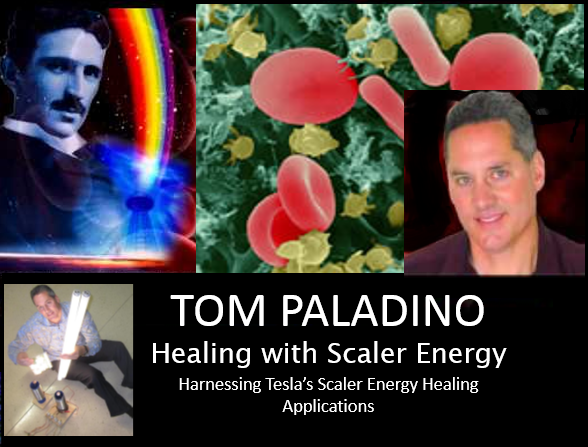 Tom Paladino is a scalar energy researcher and has 25 plus yearsexperience helping people with chronic pathogenic illness. 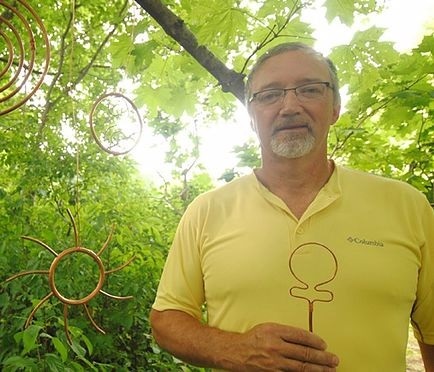 So far, Tom’s work with scaler energy has dismantled over 175,000 pathogens which contribute to illness. 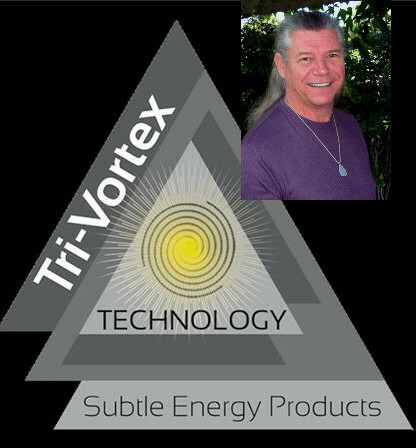 Listen in to this amazing show and learn about this exciting new energy that is available for the first time on the planet! scalar energy is also known as prana, chi, radiant energy, zero point energy, qi, orgone. After years of experimentation and modification, he developed a technique using scalar energy that will transmute pathogens quickly and painlessly. When you are touched by the innate patterns in nature, you are in the flow of pure energy making its transition into form. 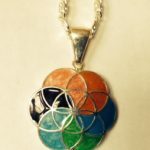 Our technology utilizing sacred geometry, brings you into true relationship with creation. You experience the fullness of life ~ closer to your spiritual and physical potential. No wonder people report how good they feel, sleep, focus and relate to others with the Heart Companion and I.Connect. The codes within you resonate with these tools so you remember who you truly are. Energy flows and life improves. In a perfect world, you would experience life on all its dimensions, filled with the joy and reverence of creation. We’ve been so successful because our products work. They have worked to positively change thousands of lives. Inside the Human Body, there is something called the endocannabanoid system that has receptors spread throughout the brain. When these receptors are activated, they enable two-way communication between body systems….something once thought to be impossible. Glyphs are a form of spiritual energy, a language of Light. Healing Light from Source, God, All That Is. 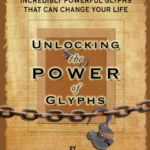 Each glyph invokes a powerful prayer directed at a specific thing for a specific purpose. It has been proven many times over that prayer heals. Much of the information for these glyphs was given to me by Source. These glyphs are energized by Source and highly evolved spiritual beings during a scared ceremony at a sacred site high in the Blue Ridge Mountains of North Carolina.The energy from the glyphs, together with prayers and intentions of the user form a strong bond that enhances the body’s ability to resolve inner conflict, release negative patterns, and mend old wounds. 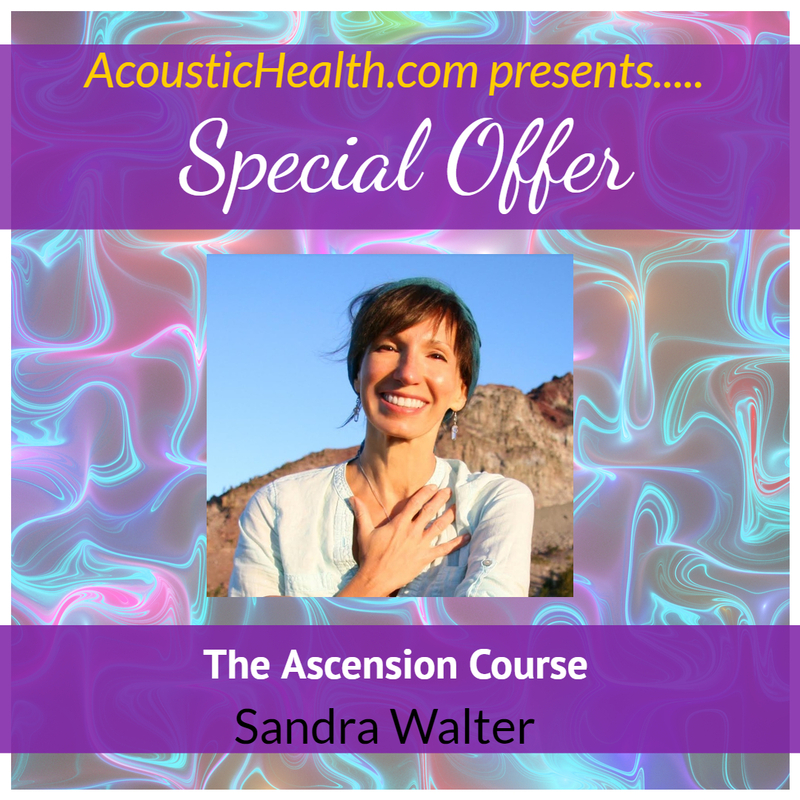 Join Ascension Guide Sandra Walter for a next-level Multidimensional experience. Learn to manifest highest creations utilizing the power of New Earth dynamics and pure Unity Consciousness. The New Earth experience is a powerful tool for embodiment of your highest Self. these frequencies both in person and over great distances – through hearing, reading, and seeing them in action. 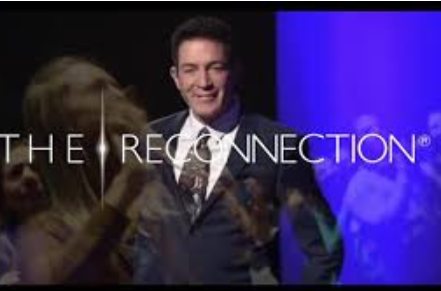 to learn and teach one another The Essentials of Reconnective Healing. 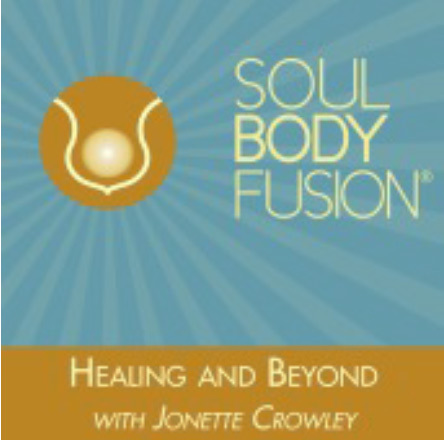 we are giving you the opportunity to become a Certified Soul Body Fusion® Practitioner in your own home using Jonette’s 5-part video series recorded live 1-day Practitioner training course. 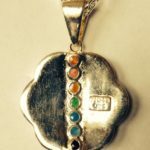 Deepen your own divine connection while being certified as a SBF Practitioner, allowing you to confidently and knowledgable do Fusions on others! Follow this video series along with reading the book and practicing with family and friends to become a Certified Practitioner! Once you have completed this course you are eligi- ble to take Jonette’s 5-day Teacher Training!